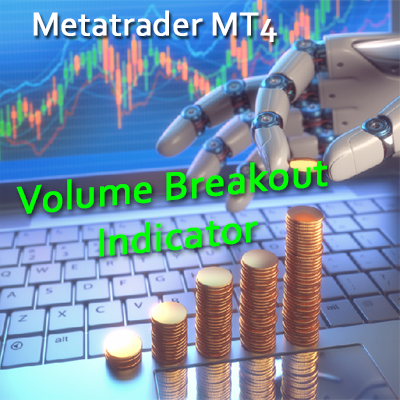 This Metatrader chart indicator will keep you aware of pivot lines of support and resistance. It will work on any time zone and alerts you when the price is near a pivot area. Pivot lines tell you where the price of a financial instrument is likely to meet support and resistance. Pivots are therefore potential turning points. 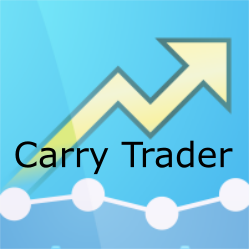 They are used as a mainstay by many technical traders. 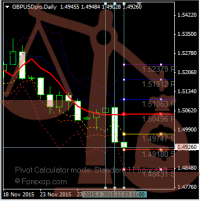 Knowing the location of pivot lines in any currency pair or instrument you are trading is therefore extremely useful. The chart below shows pivot levels drawn on the daily chart (D1). The solid red line depicts the main pivot axis. The lines above are resistances, and the lines below are supports. The leading solid lines are the prediction levels. These show the likely price range for the day, according to the pivot model. 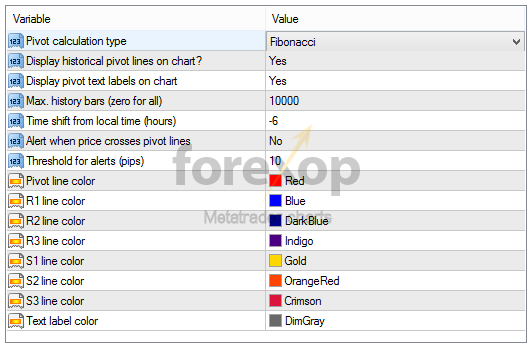 There are three main pivot calculation methods: Standard, Fibonacci and Camarilla. The indicator will give the option to use either of these. The figure above shows the indicator in standard mode. 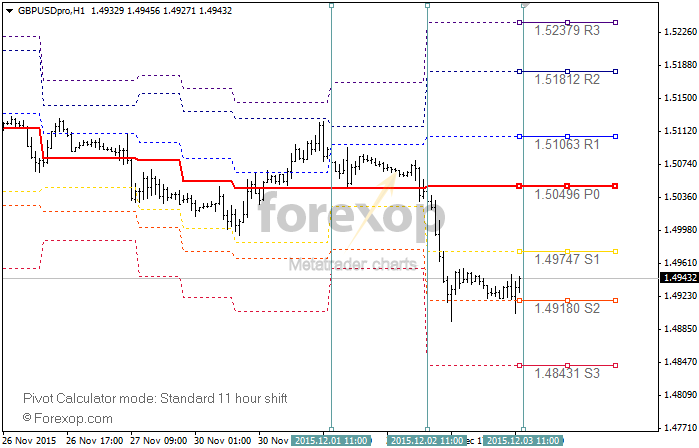 Figure 2 below shows the Fibonacci pivot levels on the AUDNZD hourly chart. One difference in the calculation modes is that both Fibonacci and Camarilla are always symmetric around the central pivot axis whereas this is not always the case with the standard pivots. 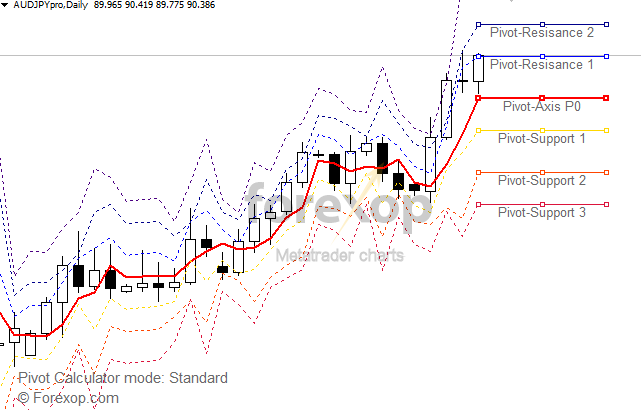 Pivot levels are calculated using the open/close prices and the range of the previous day. Since forex is a “round the clock” market, by convention the pivot reference point is usually the London close as this is by far the biggest market. The indicator will now use end of day, GMT as its reference time. The indicator will now use 17.00 GMT as the open/close reference time. Use this setting to align with any market and closing time as required. 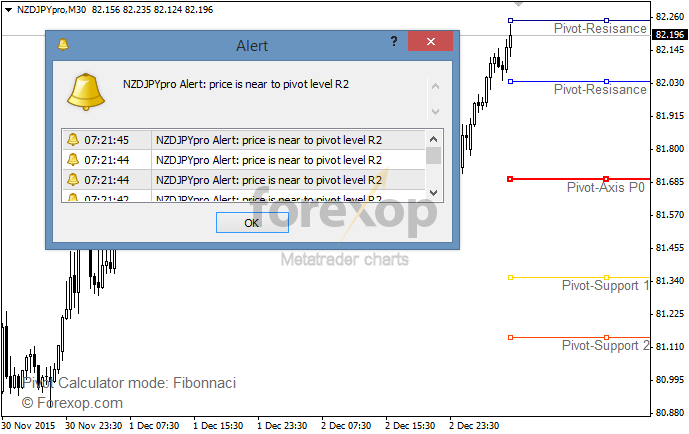 This will send an alert whenever the price is closer than ±10 pips to any pivot line. To learn about pivot and trading and more about using this indicator see this article.